Do you enjoy leaving your diet at home and devouring a delicious Chinese banquet and supporting sick babies? If so, the Blacktown City Lions and Kids West children’s charity are inviting people to attend their Chinese banquet fundraising dinner at Blacktown Workers Club to help newborn babies born with jaundice. Blacktown Hospital acting general manager Luke Elias is grateful to the Lions Club and Kids West for working together to host this dinner to raise funds for Blacktown Hospital and to benefit the families of Western Sydney. 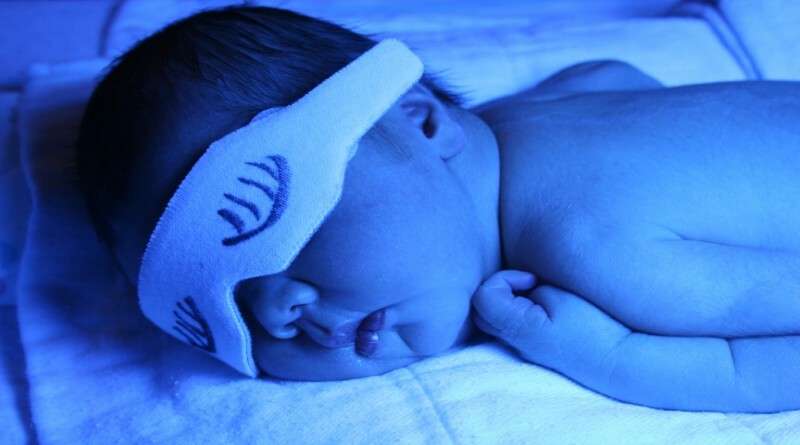 “The dinner will help raise funds to purchase a device which projects blue light to treat the yellowish skin known as jaundice for newborn babies,” Luke said. “If jaundice is not treated correctly, there can be devastating effects such as cerebral palsy, deafness and/or brain damage. The Chinese banquet includes drinks and is held on 31 May at 6pm in the Tingha Palace, Blacktown Workers Club, Campbell Street, Blacktown. The cost is $50 per person and to register or for further information contact Rachel or Rebel Hanlon by email at randrhanlon@gmail.com or 0402 209 307.